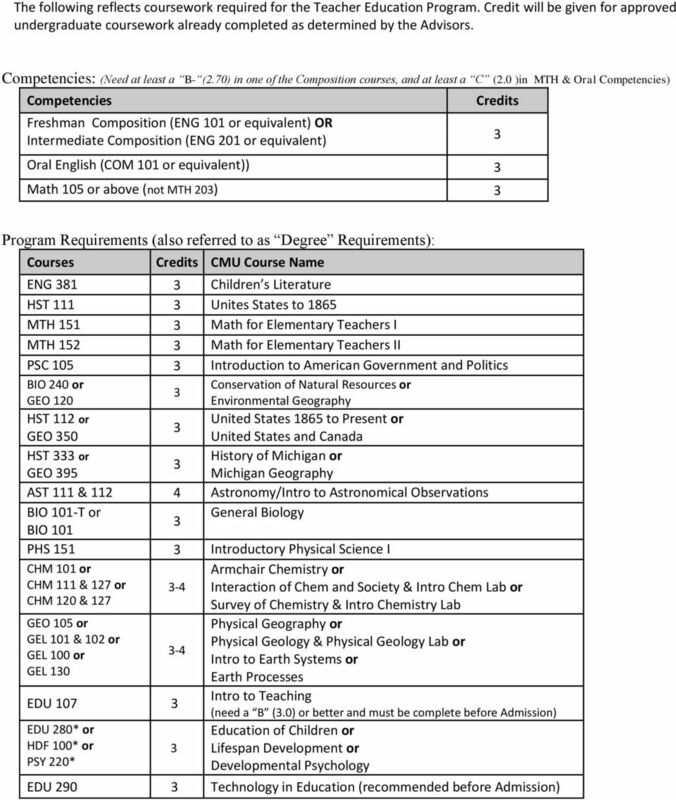 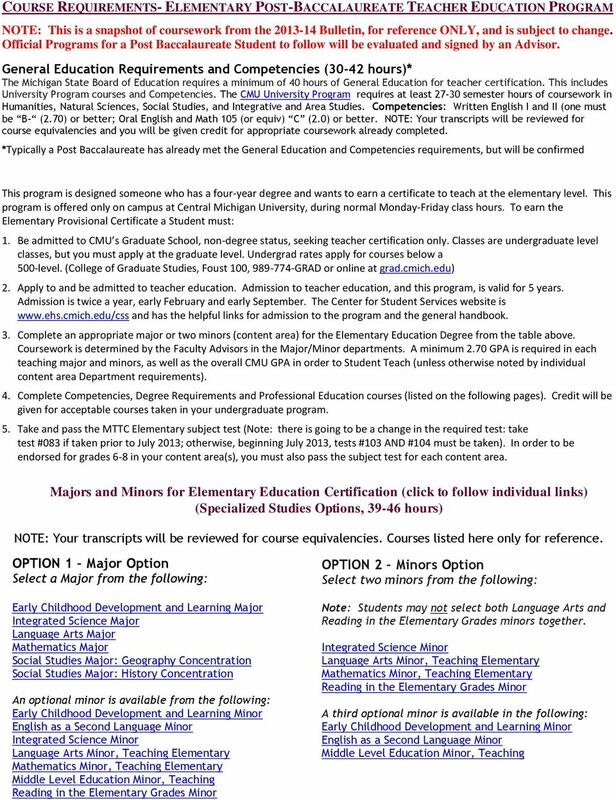 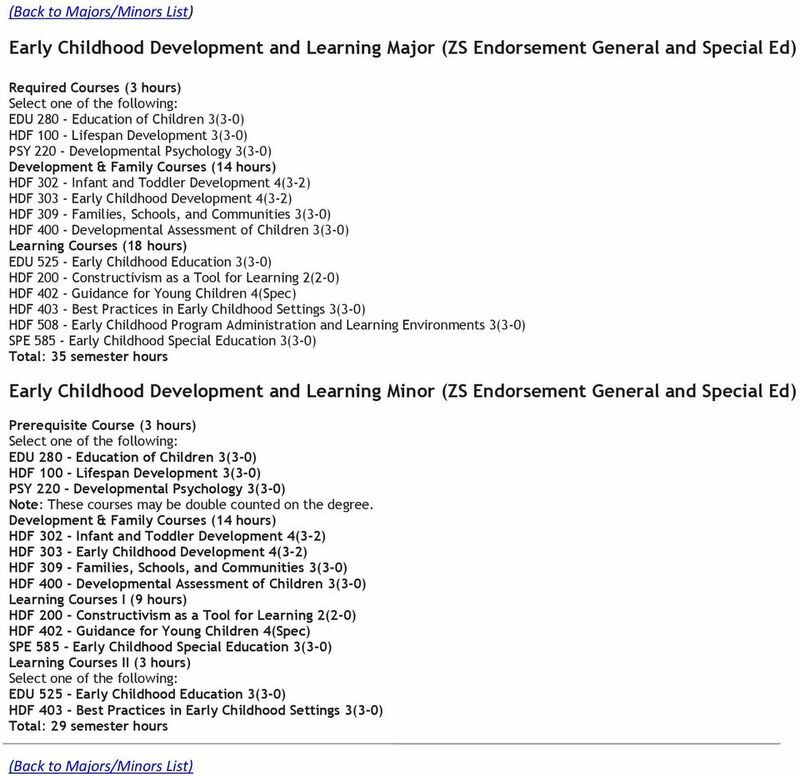 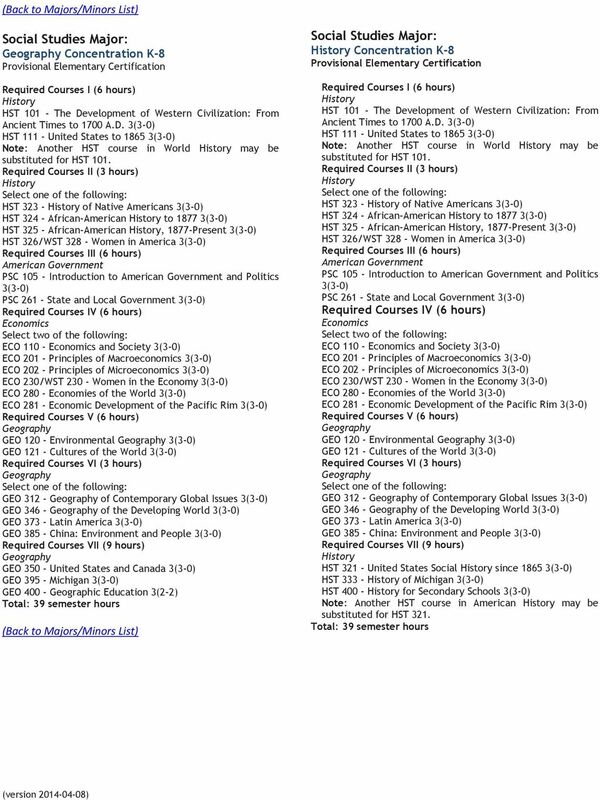 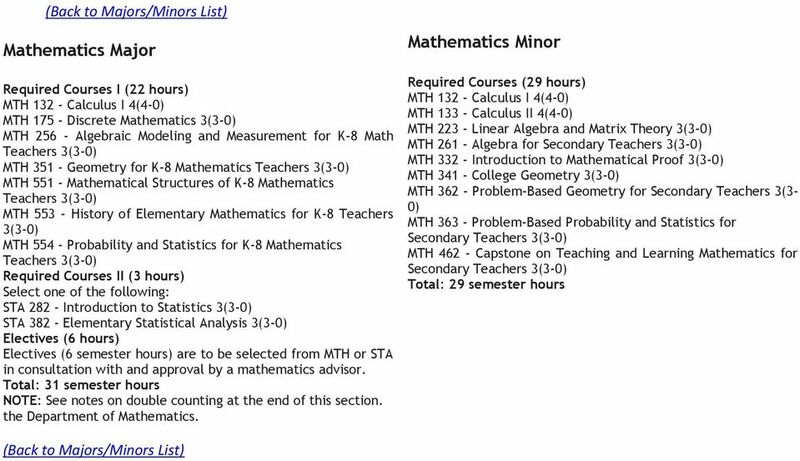 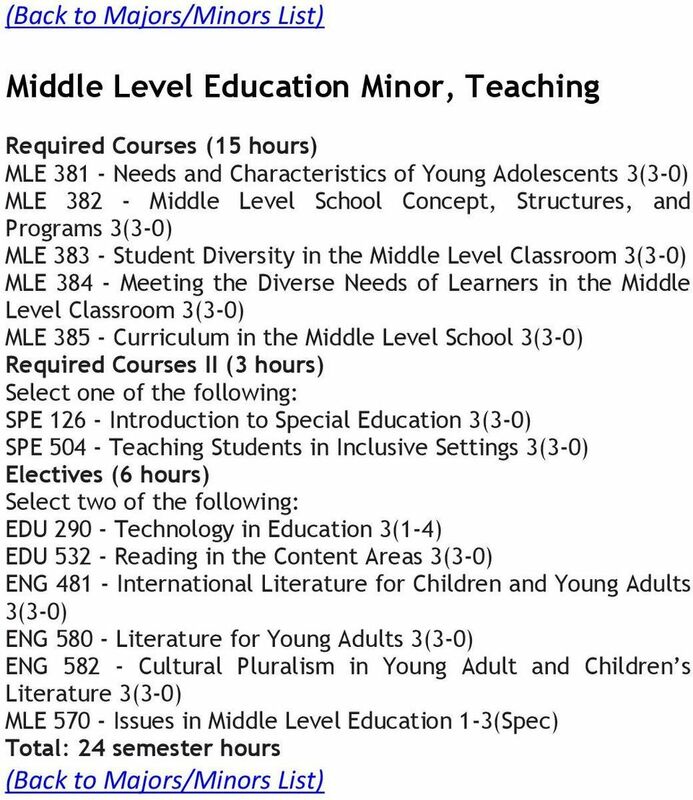 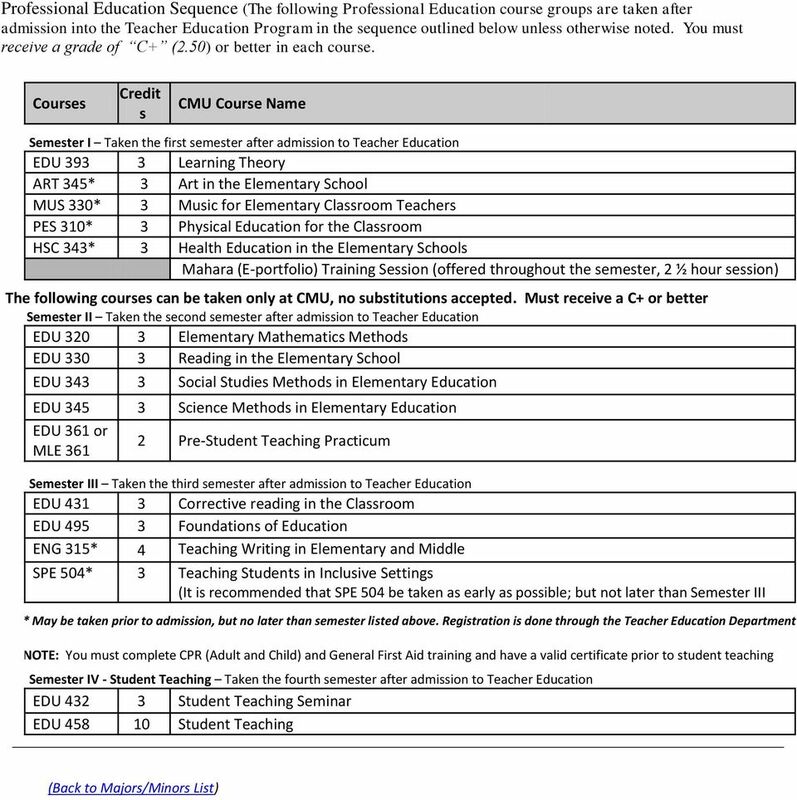 Download "COURSE REQUIREMENTS- ELEMENTARY POST-BACCALAUREATE TEACHER EDUCATION PROGRAM"
FLORIDA ATLANTIC UNIVERSITY INTELLECTUAL FOUNDATION PROGRAM 2015 2016 All courses are three (3) credits unless otherwise indicated. 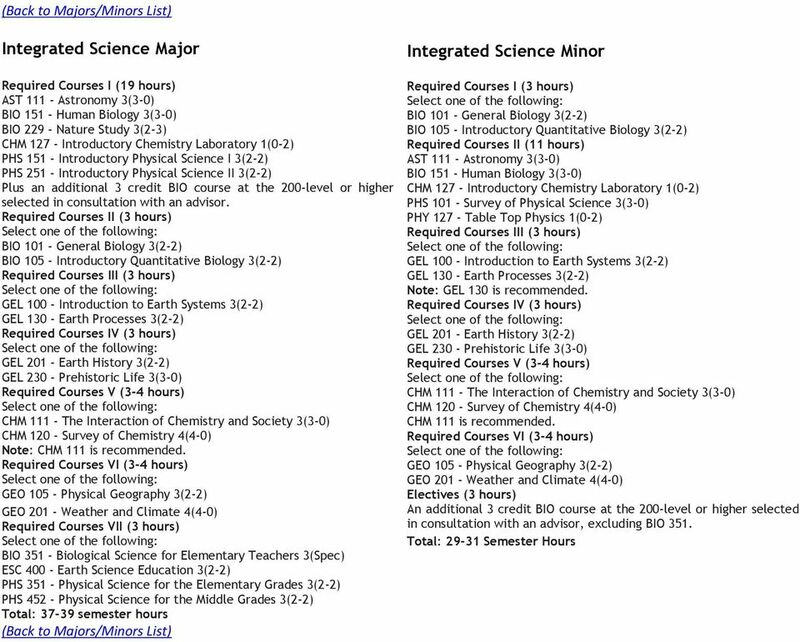 Course selections should be made in consultation with an academic advisor. 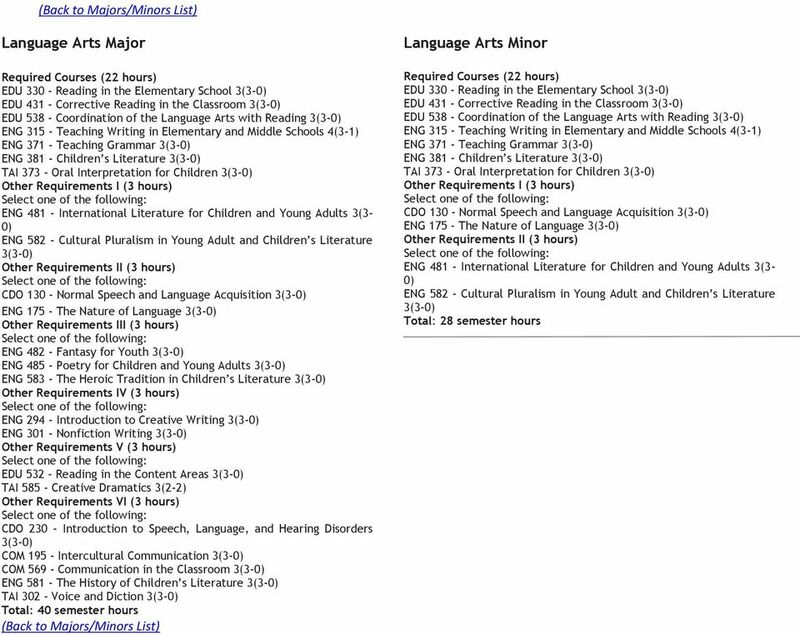 Education and Special Education Contact the Director of Education for additional information.